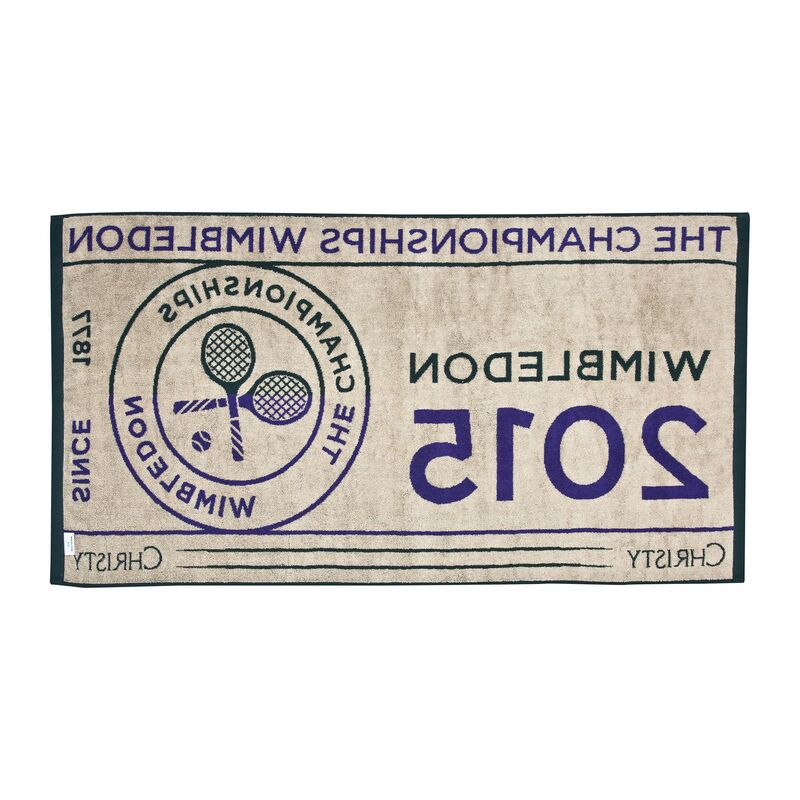 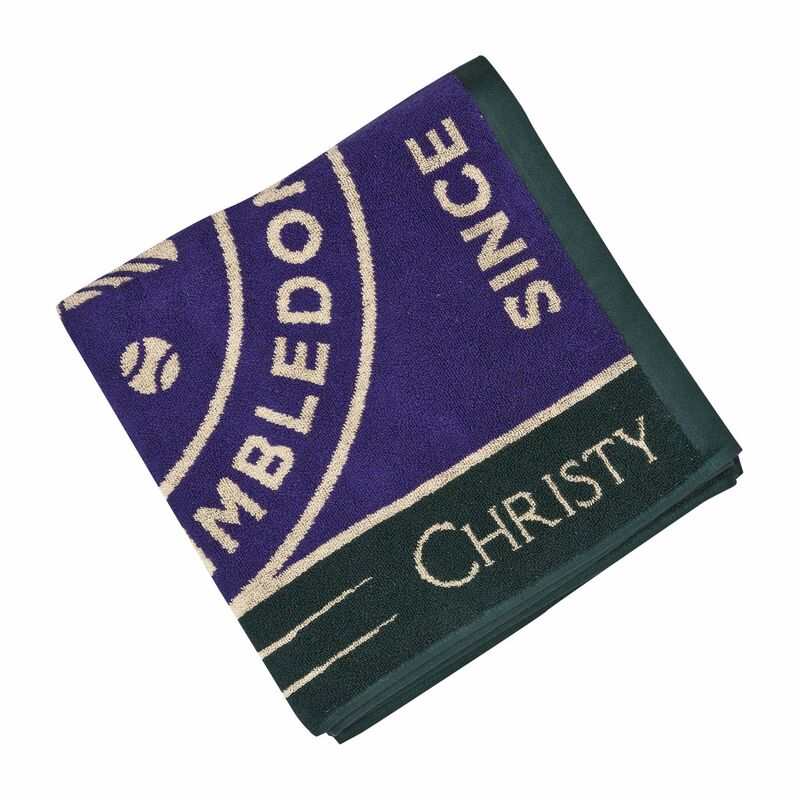 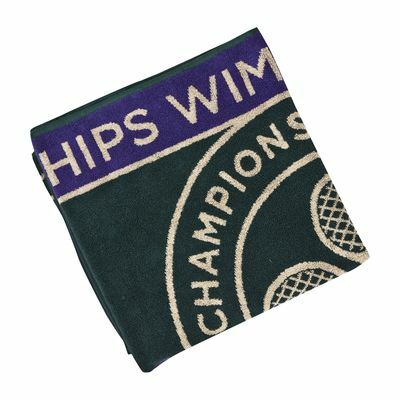 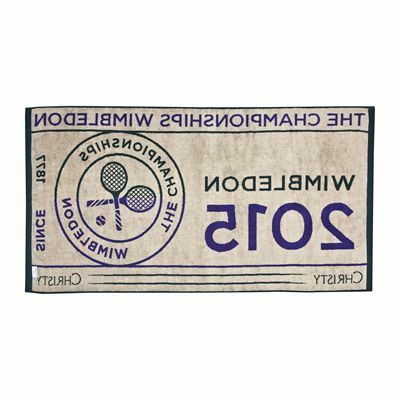 The Wimbledon men’s championship towel is the official towel of Wimbledon 2015 and features the classic Wimbledon design and green and purple colours. 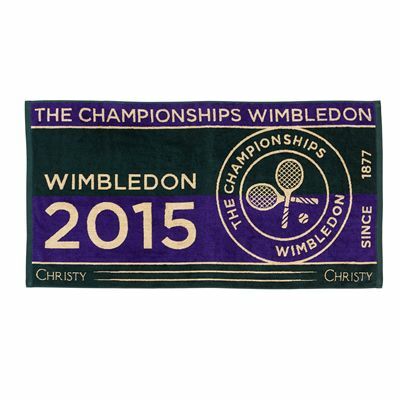 The towel is made from 100% cotton, is machine washable, weighs 500g (17.6oz), and is a great gift idea or souvenir of the 2015 tournament. 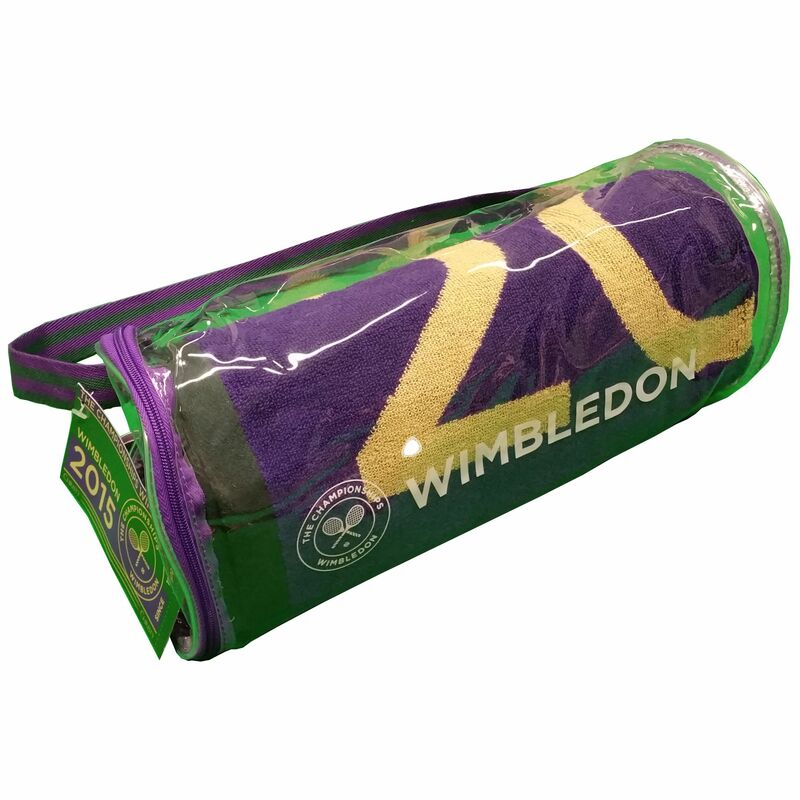 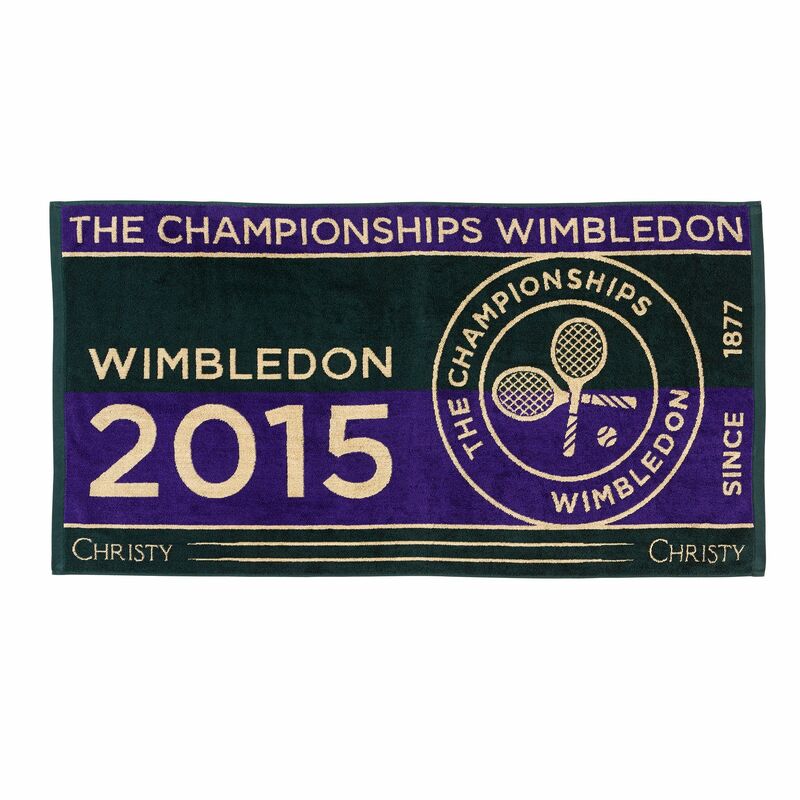 for submitting product review about Wimbledon Mens Championship Towel 2015.